Being a student can present all sorts of obstacles and worries, especially when it comes to moving. Our professional student shipping service takes the stress out of moving your boxed items from university to your home and back again. Whether you’re studying in the UK or overseas, we can transport your items safely and securely to anywhere in the world. As well as shipping items worldwide, we also offer a storage service where you can keep your belongings for a period of time. We have secure storage facilities, where clients can hire storage boxes or small storage rooms on a weekly basis. Storing your items is a good idea when on a break from university, even outside term time while in-between accommodation. As part of our student storage service, we offer the collection of your items from any fixed address in the UK. We keep them for as long as you need, even if you don’t intend to ship them out. 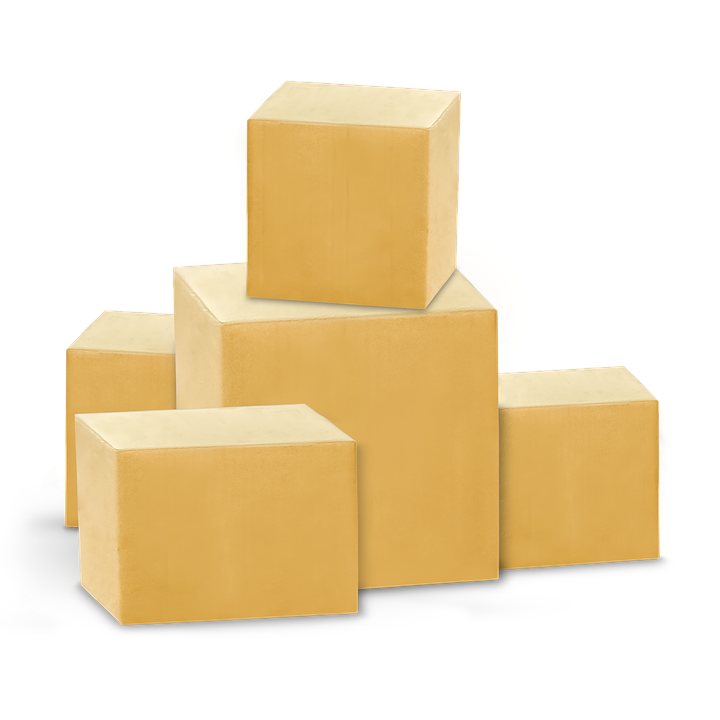 To help you pack your items ready to be shipped or stored, we provide boxes of various sizes. Whether you’re transporting CDs, DVDs, your laptop or clothes, we have storage boxes that meet your requirements. If you’re unsure of the best way to pack your items, our team can help you out. We also take items which haven’t been boxed, such as suitcases. Whether we’re transporting your possessions from home to university or keeping them in storage for a while, we want you to have peace of mind. For additional security and a small premium based on the value of your goods, we offer marine insurance for your shipping. If professionally packed by ourselves, your goods can be covered for all mishaps, including loss or damage. If you decide to do the packing yourself, your goods can be insured for total loss of a complete package. Unlike moving home permanently, studying at university means you’ll only be away temporarily. This means you won’t have to take everything with you, especially as student halls come furnished with basic amenities, such as a bed and white goods in the kitchen. As a result, it can be difficult to know what to take. To make things easier for you, we have provided a list of items you will probably need. Some items are more important than others, and while you may not need to take everything on the list, it will give you a basic idea. Clothes – You won’t need to take your entire wardrobe, but you will need to take enough to see you through a semester. Try to limit what you think you’ll need based on what you’ll be doing. Unless you get a job interview, you won’t need many formal shirts or trousers. Bedding – While student rooms come with a bed (usually single), you will probably want to take your own sheets, duvet and pillows. Beds in student accommodation are often basic and having your own covers will make it feel more like home. Kitchenware – If your accommodation has a communal kitchen, your main appliances will already be there. What you won’t have is plates, pans and cutlery. Make sure you take your own otherwise you’ll struggle to cook. Electrical items – This should also be a priority. Once you’ve packed your PC/laptop and your games console, you’ll also need smaller items, such as your phone charger, digital alarm clock, hairdryer and USB stick. Important documents – Your passport, driving license and any letters from the university or loan company should be kept safely in your room. Without these, you will find it more difficult to live away from home. Groceries – While many universities are close to shops and supermarkets, there’s no harm in getting a few essential items to start you off. Make sure you only take non-perishables, such as tinned food. It might also be worth purchasing washing powder and other laundry items. If you’re studying in the UK or overseas and need a student shipping company to help transport your goods, get in touch by calling 0208 805 5588 or click here to get a quote. Studying in the UK or overseas? Need a student shipping company to help transport your belongings?